Maharashtra State’s education department has decided to incorporate Marathi language in their curriculum. 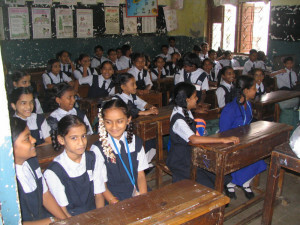 However, the State Education Minister Vinod Tawde clarified that the language will not be compulsory. The state has also decided to amend the Maharashtra Official Languages Act, 1964, to declare Marathi as the official language of the state. This move is to ensure that students from schools affiliated to CBSE, ICSE, IB, IGCSE and CIE boards in the state know Marathi. 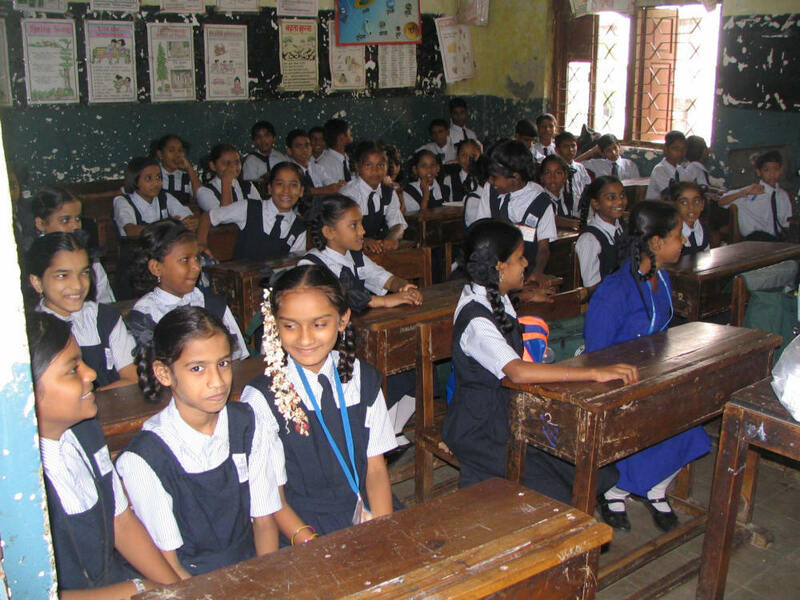 Tawde further informed that a politically-influenced decision in education was not desired, and the government will take advice from educationists on how to incorporate Marathi in the curriculum; whether it should be a 100-mark or 50-mark paper or taught without conducting an exam. It may be mentioned that according to reports, Marathi schools are losing their sheen, and English medium schools are gaining prominence in most parts of Maharashtra. The state government has now decided to reject the 4000 pending applications for new Marathi-medium schools, saying there is simply no need for them. It has even barred existing schools from expanding. 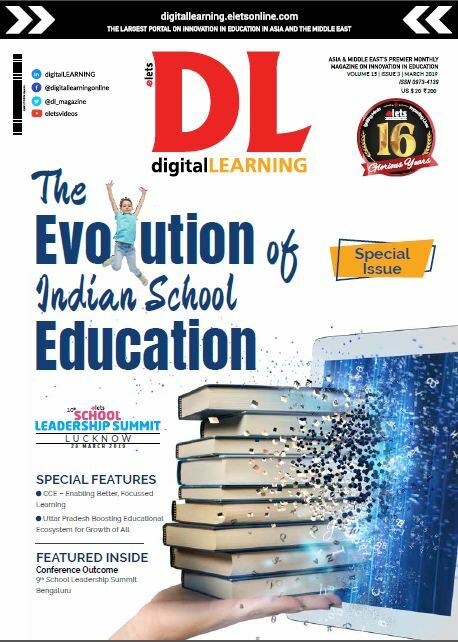 Soon, ‘Digital India’ for education by govt Come July, the Narendra Modi government is planning to launch under ‘Digital India’ a number of ambitious projects like eBasta on which all NCERT text books as well as some State Boards’ textbooks will be available online for downloading from an app free of cost. Another initiative for Aadhaar card holders will be digital locker—DigiLocker—facility which will enable Indians to secure their certificates and access them online at the click of a button. Filling up online forms using the e-sign facility and the DigiLocker will ensure elimination of usage of fake documents. A media report states that these are the pet projects of Prime Minister Narendra Modi and his office has been personally monitoring the preparation and implementation of the projects. Recently, Union HRD Minister Smriti Irani had said that students across the country will no longer struggle to get a copy of a lost college certificate, and digitisation of every certificate of every university in India would help resolve problems faced by many students grappling with loss of paper certificates.